Abdul Galil Radman for Trading & Industries Co. Ltd.
- Yeast : “ Pakmaya” Turkish product packed as 500 – 450 - 125 & 11 g .
- Pari Basmti Rice : “ Indian high quality Rice”. - Afia Rice : “Pure White Basmti Rice PAK – 385 Grade “A” long grain” . - Abou khass Rice : “Indian Sella Basmti Rice, Grade “A” long grain” . 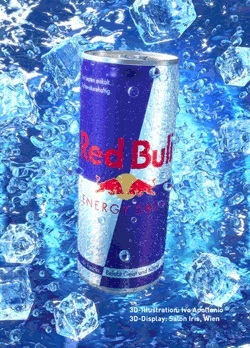 - Red Bull : The first energy drink in the World . - Radman Tea : “The best Tea from Kenya” . - Sugar : The Company is considered to be one of the biggest importers of Parazilian & Gulf area sugar .